What’s better than a coloring book filled with animals wearing funny hats? 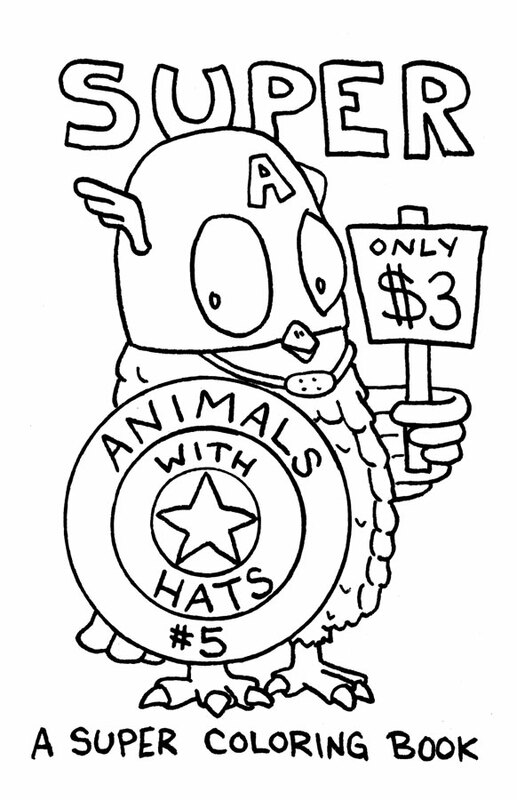 A coloring book filled with animals wearing superhero hats, of course! Enjoy 20 pages of all-ages, coloring fun and excitement!